John Quinn has recently received instructions to offer for sale a wonderful four bedroom detached bungalow at Cloonascragh, Tuam. The property, which is just 4km from Tuam, is on a beautiful site of mature gardens, trees, and shrubs. The house includes an excellent sitting room, kitchen and dining room/family room, and four bedrooms with en-suite off the master bedroom. The property is double glazed and has dual central heating. The property is very convenient to several nearby schools and is within a short drive of Corofin and other surrounding villages. The property enjoys easy access to Galway city via the N17 and is within striking distance of the busy Tuam town centre. The property has a BER of D2 on BER cert no 107997207. The property has just come to the market and has a guide price of €165,000. 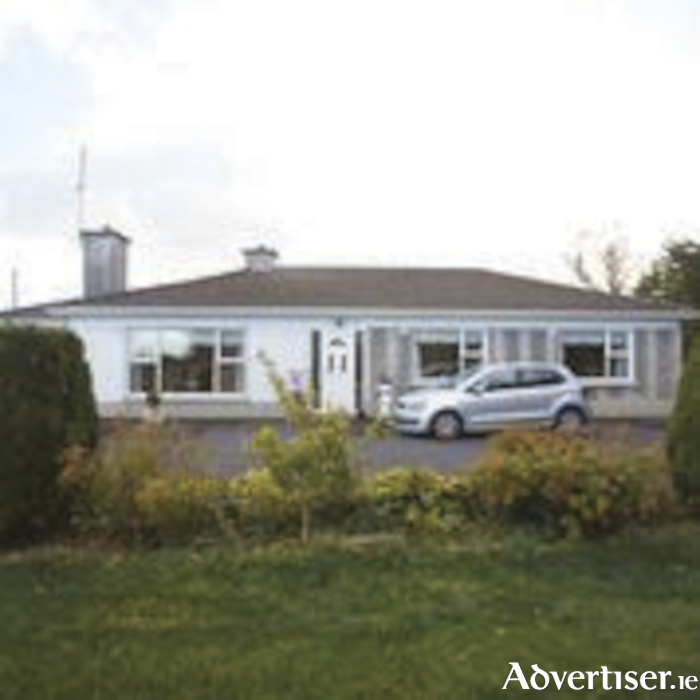 For full details on this property contact John Quinn at 091 569174.